Call and Reserve your Child's Spot Today! 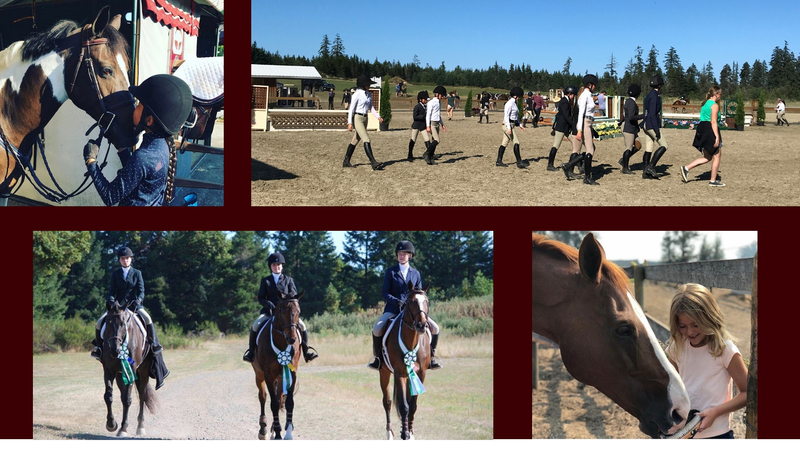 We offer horse boarding and sales, riding lessons, clinics, judging services and more right in Pitt Meadows, BC. We have horse riding camps during school breaks – check out our Riding Camps page for the next dates. 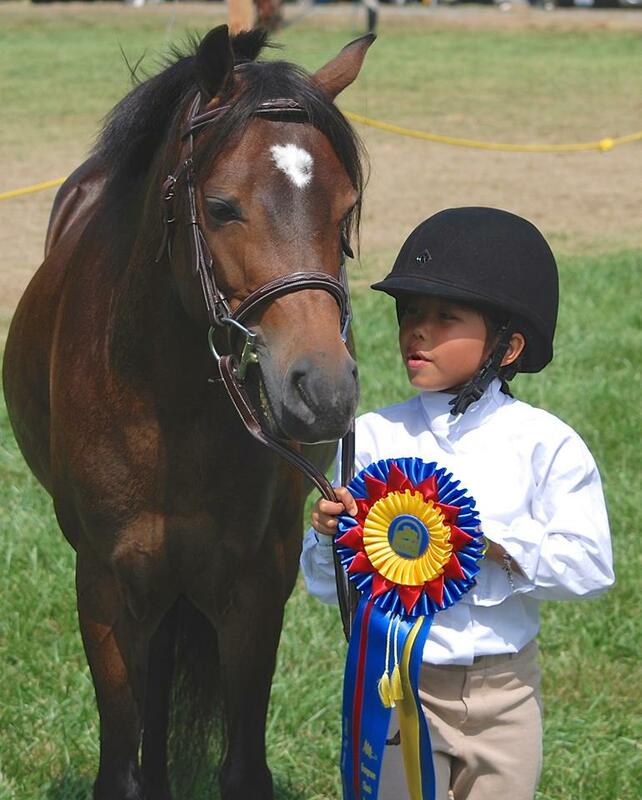 We offer riding lessons for young children (starting at 5 years old) through advanced riders of all ages. We will be happy to help you sell or find your next horse. We offer professional training and teaching for you and your horse. 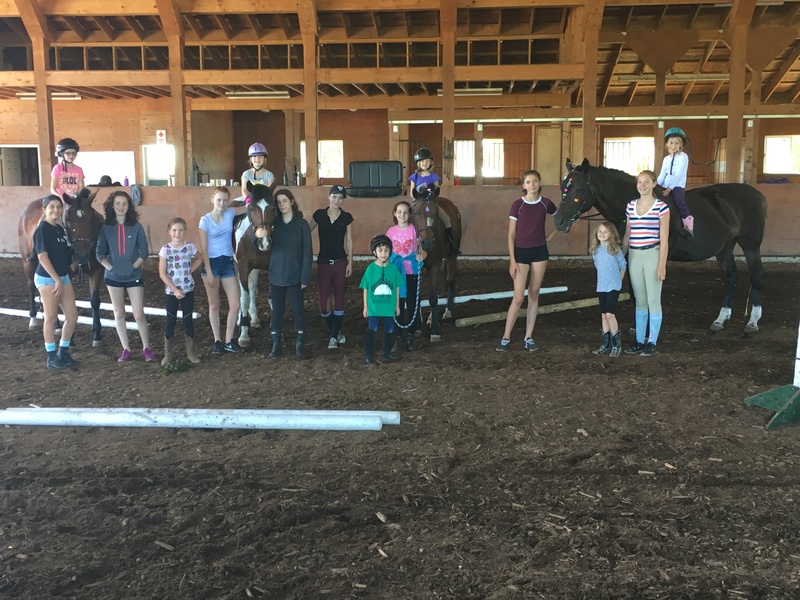 Welcome to Maple Meadows Equestrian Centre, a family owned and operated equestrian facility for the horse enthusiast in Pitt Meadows. 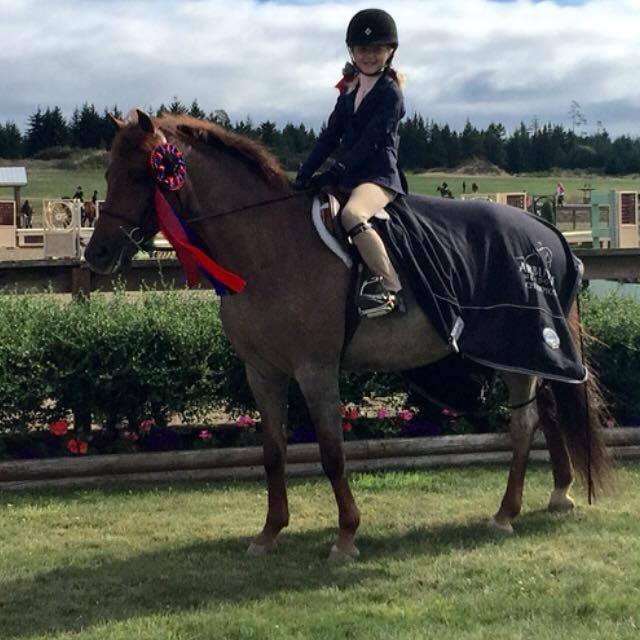 Our focus is to inspire great horsemanship skills and horse riding lessons, on your horse or ours. 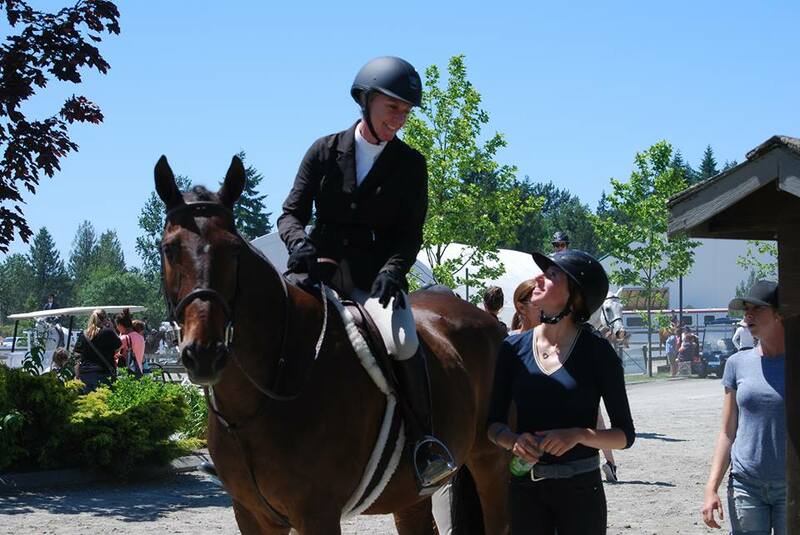 We specialize in training and teaching in the hunters, jumpers, derbies, and equitation divisions. My daughter has attended classes there, camps there and now competes with them. 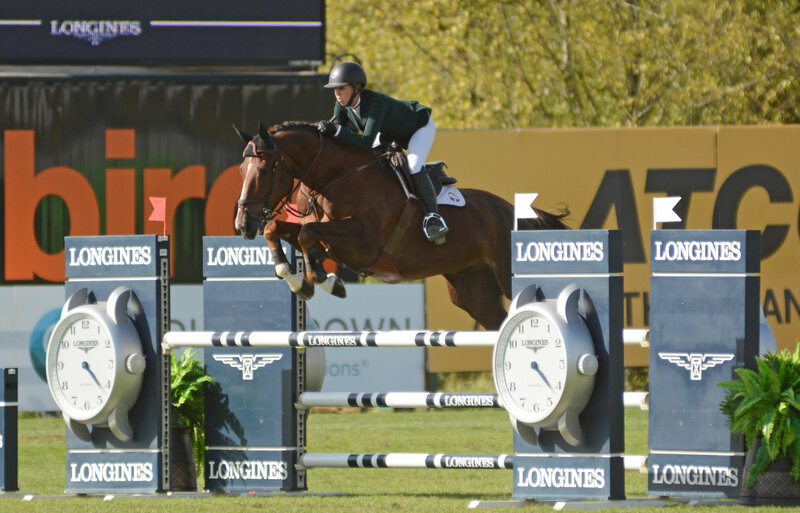 The team of coaches and owners are the best, horses from lesson string to lease options are fantastic. I couldn't find one thing I don't like about the entire experience. Look them up for all your EQ needs. Our son has attended a couple of the classes and just finished their weekly Spring break camp. The staff was fabulous, the horses and facilities wonderful. We'll be back for more lessons - He's hooked!